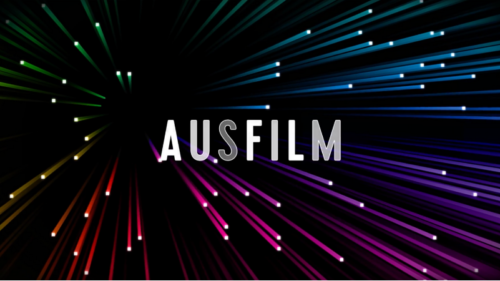 Monday 8 October 2018 – Ausfilm welcomed the announcement earlier today by the Prime Minister the Hon. Scott Morrison MP and the Minister for Communications & the Arts, Senator the Hon. Mitch Fifield that the Government has provided financial support under its Location Incentive to secure Legendary Entertainment’s feature film Godzilla vs Kong and Reef Break, a 13 episode series by Disney ABC International Television. 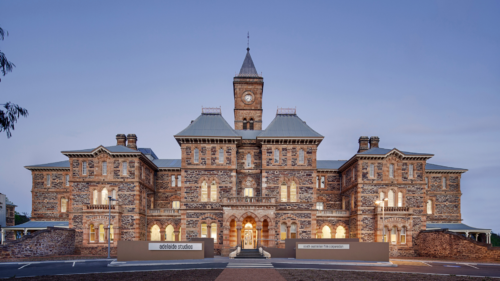 Critical to attracting these two major productions was the Government’s new AUD$140million Location Incentive, a merit assessed grant, delivered over four years from 2019 – 20, which complements the Government’s 16.5 per cent Location Offset and effectively provides up to a 30 per cent tax incentive on eligible productions. Debra Richards says the announcement is timely, as Ausfilm, the peak national member organisation representing Australian film and television services’ companies, prepares for its 10th annual Ausfilm Week in Los Angeles. 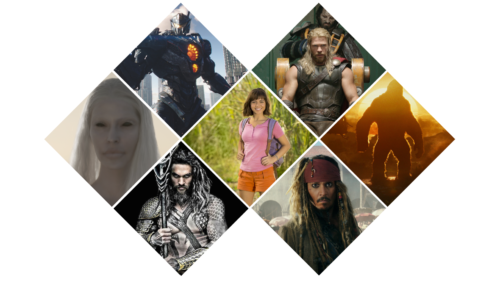 This year Ausfilm celebrates its 20th year and will lead its biggest delegation of over 40 representatives from 28 of Australia’s leading film and television businesses and federal and state government screen agencies to Los Angeles from 21 to 26 October. 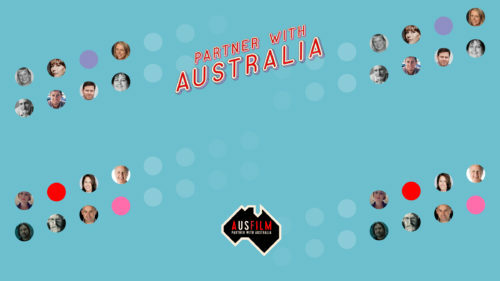 Ausfilm Week features a schedule of events and business engagement programs and seminars promoting Australia’s federal and state screen incentives; visual effects and post-production networking; and business introductions between the Australian and US film and TV industries to continue to strengthen international partnerships; with the intent to secure physical production and post and visual effects work to Australia. Read the Government’s Press Release here.